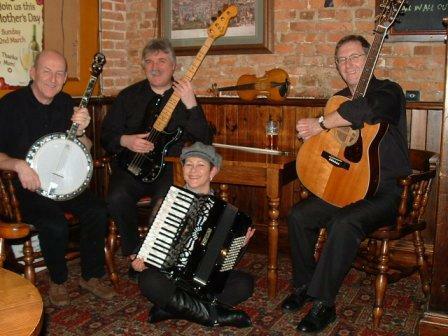 Here's a group of talented musicians, who have been playing individually for many years on Teesside and then decided to form a ceilidh band - they are capable of catering for all musical tastes - Irish, Scottish, English or American (or a mix). 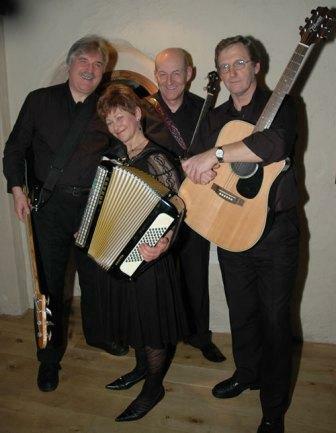 Led by Len Wilson,the current 3 piece band line-up includes accordion, fiddle/banjo and guitar,plus their own caller who walks you through the dance. Though this ceilidh band are based on Teesside, Cleveland, they are happy to travel to neighbouring counties, such as Yorkshire, Durham, Northumberland and Cumbria to give anybody a really fun night of dance and song !